Authorities received a 911 call of a three-vehicle accident on Hwy 48. 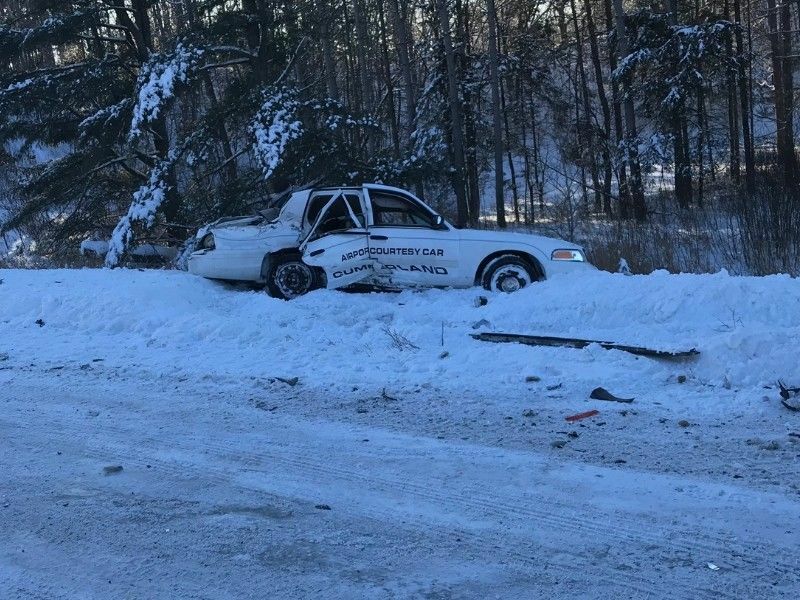 BARRON COUNTY — A three-vehicle crash near Cumberland, Wisconsin on Friday resulted in the death of one person, according to a press release from the Barron County Sheriff’s Department. (Press Release) — On Friday, February 8, 2019, at 8:06am the Barron County Sheriff’s Department received a 911 call of a three vehicle accident on Hwy 48 just east of Cumberland. Initial report shows a vehicle traveling westbound driven by Harry Skirm, 64 from Puyallup, WA, crossed the center line and stuck a truck traveling eastbound driven by Dennis Jergenson, 60 of Comstock. A third vehicle traveling eastbound driven by Dennis Jacobson, 71 of Cumberland, struck the back of the Jergenson truck. The Jacobson vehicle had two passengers, Pam Jacobson,65, and Shaun Jacobson, 41, both of Cumberland. Skirm was transported to Cumberland Hospital where he was pronounced deceased and all the other drivers and passengers were checked out at the scene and released. The Wisconsin State Patrol was called in to reconstruct the accident scene and the Barron County Highway Department closed Hwy 48 for two and one-half hours.